SupraStore.com is a proud supplier of PHR products. Having worked with PHR since 1999, we are uniquely positioned to offer this fine product from Texas. This was originally a Black Friday sale, but we've worked with PHR to offer this very affordable and high performing kit for the best price possible!! 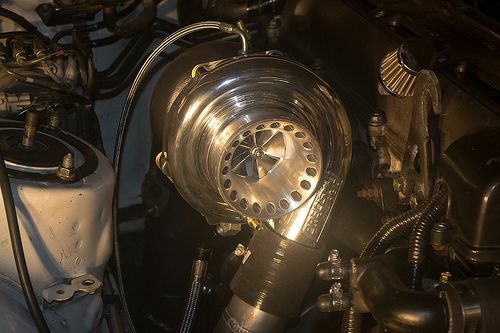 It is configured with a Precision 6266 or 6766 journal bearing turbocharger, or any of the 6266, 6466, 6766 ball bearing turbos (optionally) and associated components to build a complete single turbo kit. 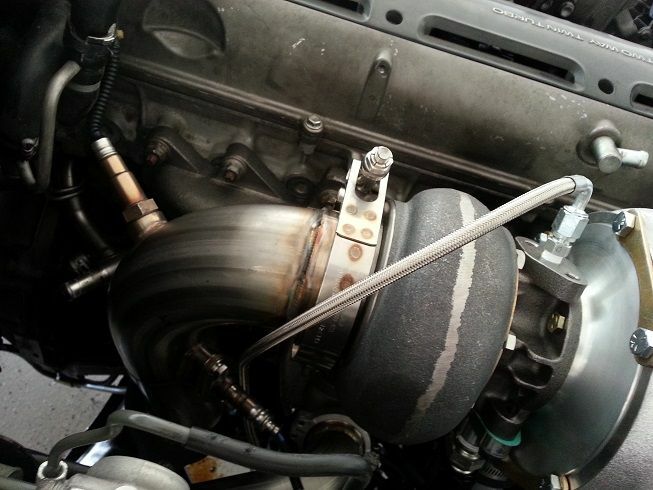 As configured (Precision 6266 turbo), this kit has produced 600rwhp on a stock camshaft equipped Toyota Supra 2JZGTE. That is incredible performance for this price!! Why buy PHR from us? We're open 6 days a week to midnight (US time), have international phone and email sales experts and we will service you at a level that no one can. Our staff own 7M's, 1JZ's, 2JZ's and know turbo conversions! 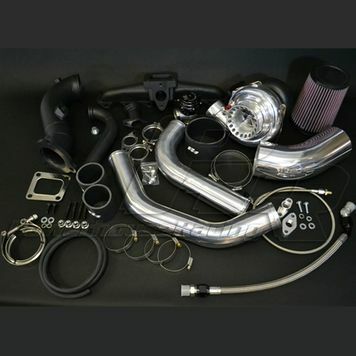 We're experts at global shipping, unlike any one in our industry, we know what it takes to get a turbo kit in your hands, at the lowest possible price. Now coupled with NEW Precision CEA Technology Turbos, the Street Torque Turbo Kit offers power delivery unlike ever before seen. Made specifically to increase spool, response, and torque, the kit is perfect for those looking for low rpm efficiency for street driving or road racing. Full spool is seen as early as 3700 RPM and full power capabilities top out above 700 HP with the appropriate supporting mods/turbo. Many customers want to know if you can run this on factory injectors and the factory computer? 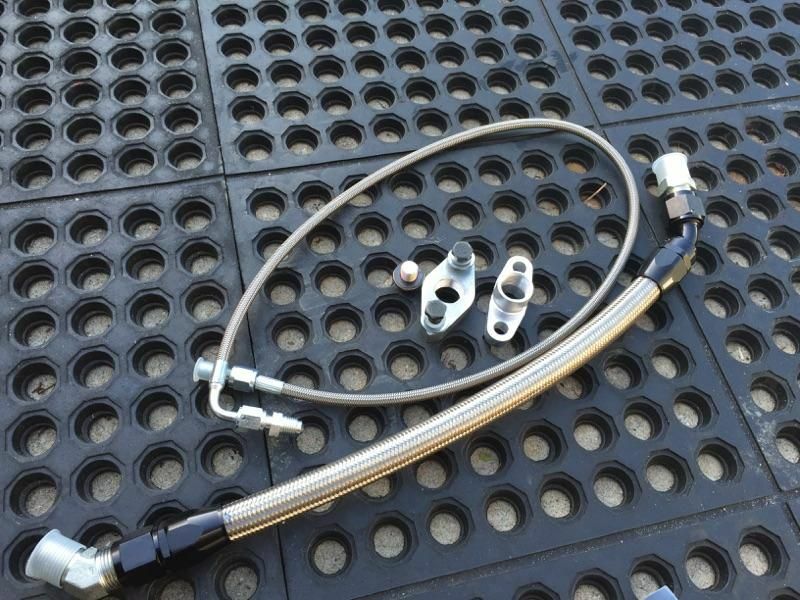 Yes, you can, for USDM customers with 550cc injectors you simply need to keep your MAF and have that wired in and you are good to go. You can view one of the pictures which shows the stock MAF connected to the air filter. 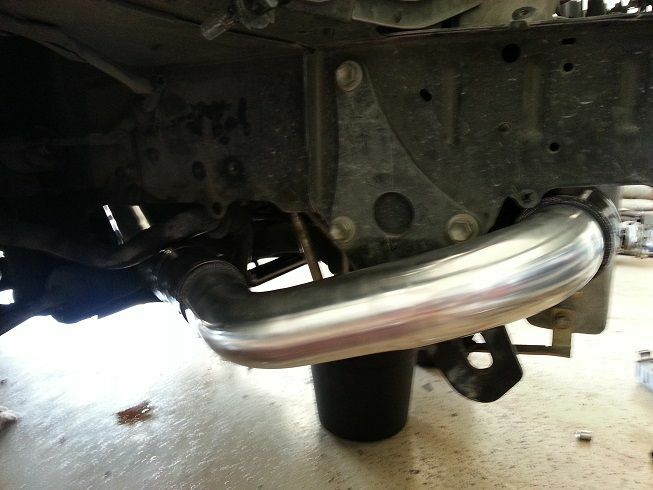 The torque monster turbo kit still bolts up to the factory catalytic converter, or aftermarket stock twin down pipe, making it one of the only turbo kits on the market that can pass emissions. 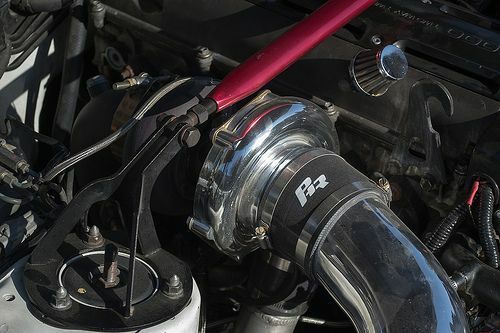 The PHR torque kit also comes with the drop down intercooler pipes which can be coupled to any popular intercooler option. All hardware, couplers and clamps necessary for install. It traditionally takes about 21 days to put together your kit, so please plan your project accordingly. Video below is a nice synopsis of one of the 100's of clients around the world with the PHR Street Torque Kit. 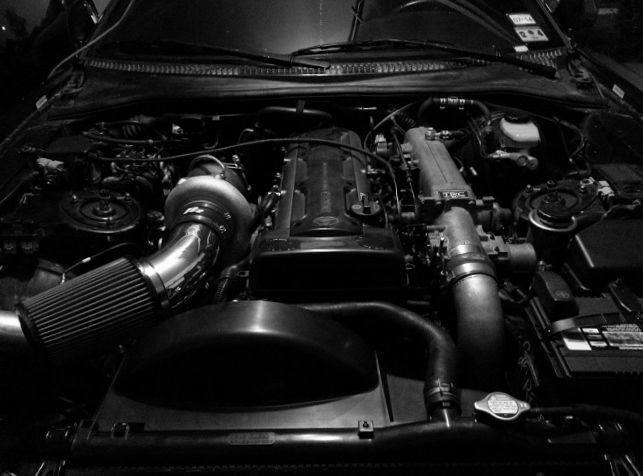 SupraStore Pro Street 2JZGTE Turbo Kit 600HP Supra - Borg Warner Turbo, Precision, TIAL, Titan, ProSeries* Free Shipping! 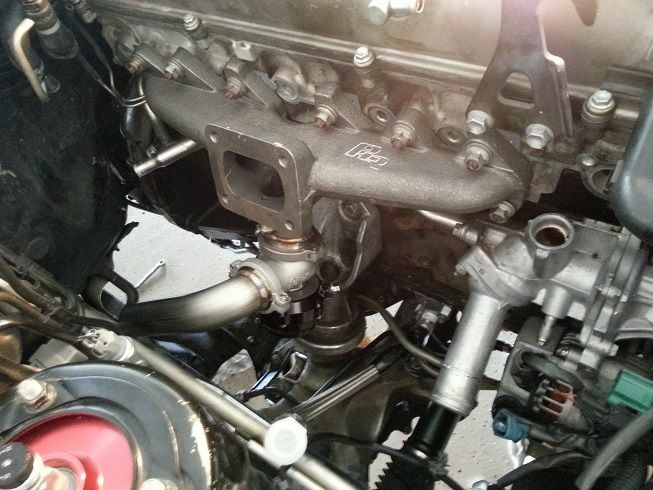 ProSeries Stage 1 2JZGTE Single Turbo Kit 670HP Supra - Precision Turbo, TIAL, Titan * Free Shipping! ProSeries Stage 2 Divided 2JZGTE Single Turbo Kit 705-985HP Supra - Precision 6266 CEA, 6766 CEA, 7175 CEA TIAL, Titan * Free Shipping! 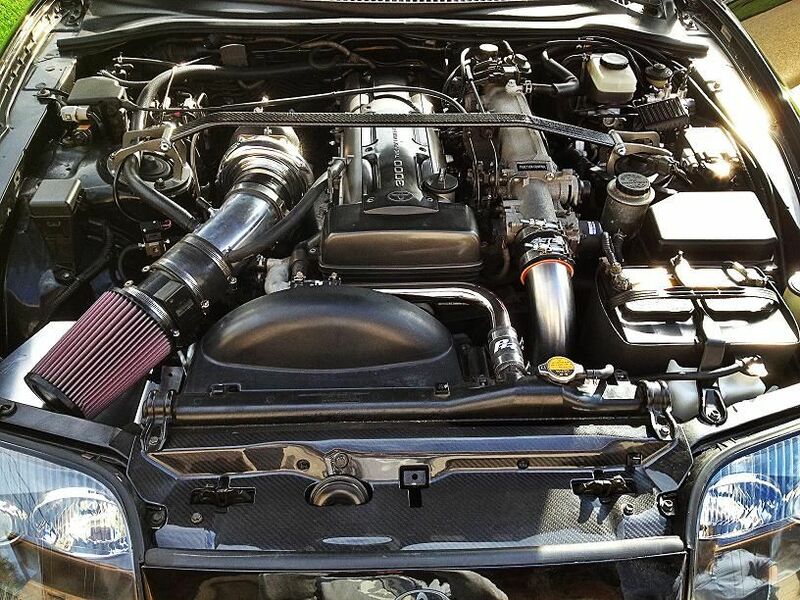 SALE ProSeries Stage 3 2JZGTE Single Turbo Kit 900HP Supra - Precision Turbo, TIAL, Titan, ProSeries * Free Shipping! 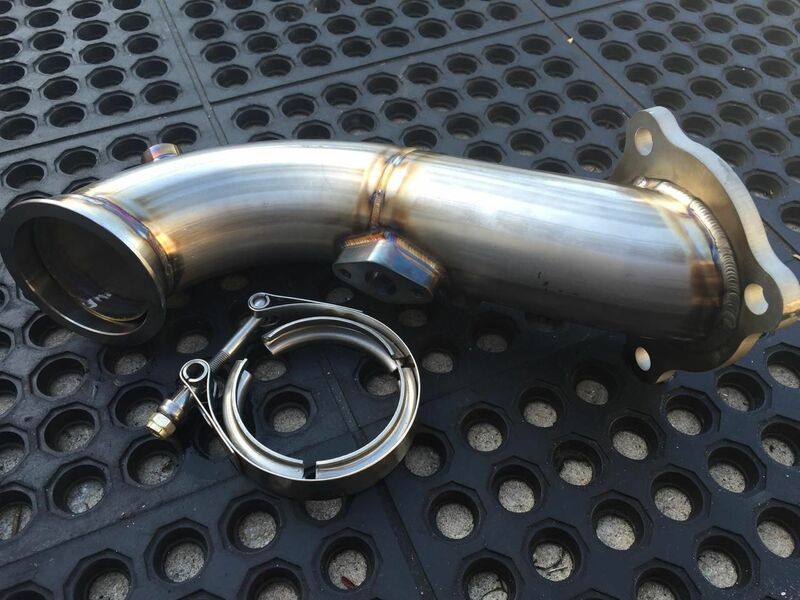 ProSeries Stage 4 2JZGTE Single Turbo Kit 1160HP Supra - Precision Turbo, TIAL, Titan *Free Shipping!